In partnership with the Tyn Y Cornel Hotel we bring you beautiful lake swimming in a magical part of Snowdonia National Park. A chance to immerse yourself in this stunning glacial ribbon lake situated at the foot of one of Wales’ most iconic mountains, Cadair Idris. Tal Y Lyn is a stunning glacial ribbon lake that lies at the foot of one of Wales’ most iconic mountains, Cadair Idris, in the heart of Snowdonia National Park. 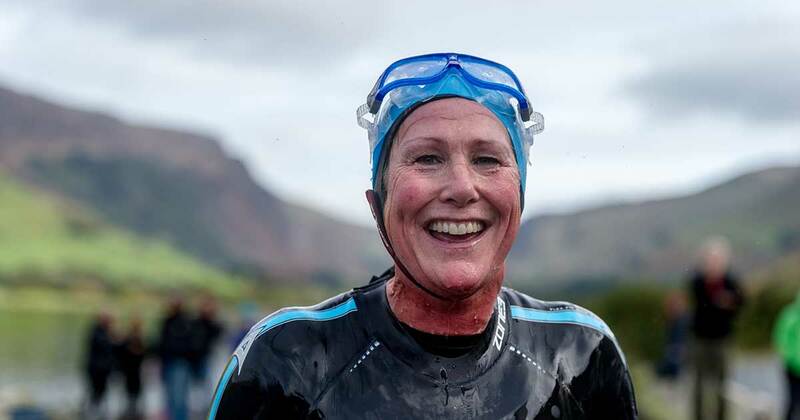 Accurate course marking, full safety cover, event swim hat, prizes from SWIM SECURE, WILD TRAIL bar, professional event photos, full restaurant and bar facilities at the Tyn Y Cornel Hotel, as is parking and accommodation. In addition there will be aid stations for the 4 mile, 10km and 10 mile swims.